Just where would we be without this delicious chocolate and hazelnut spread? In a horrible world that is impossible to imagine, that’s where. Don’t scoff – when a French supermarket discounted jars of the delicious spread, riots broke out across the country’s aisles. Spare a thought for those poor injured shoppers simply trying to feed their ongoing addiction on this day, whilst enjoying a delicious chocolate-and-hazelnut-enhanced croissant. Or you can spread it on bread or toast if you prefer. Are you a master of the riff? Can you play at least one or two of them? Or did you buy an electric guitar just as the midlife crisis was kicking in, hoping that you’d be able to play a few chords and maybe, just maybe adjust your ambition from forming a band and changing the world to joining a covers band and lightening up a few evenings at your local? Then find just how mind-blowingly complicated the whole thing is and maybe drumming is more your thing? 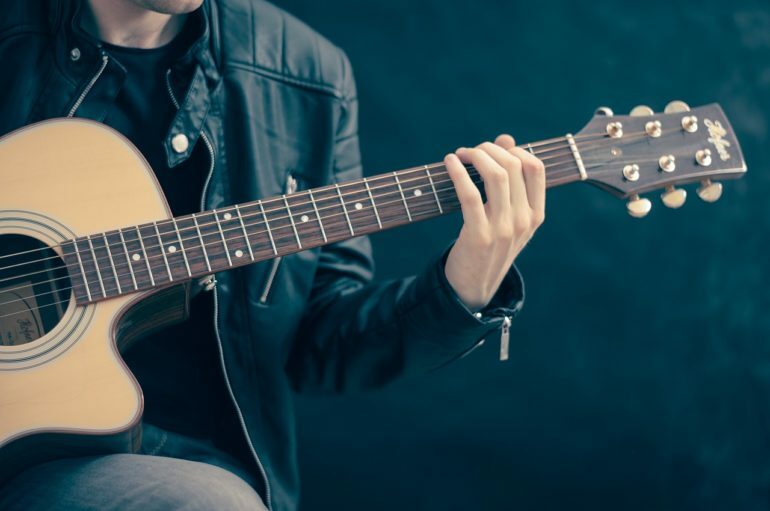 Whatever, there’s something to be gained from this day – sit around with friends having an impromptu jam session or just try one more time to get something from your axe, even if it’s just six reasonably-tuned strings. They do look cool, after all. 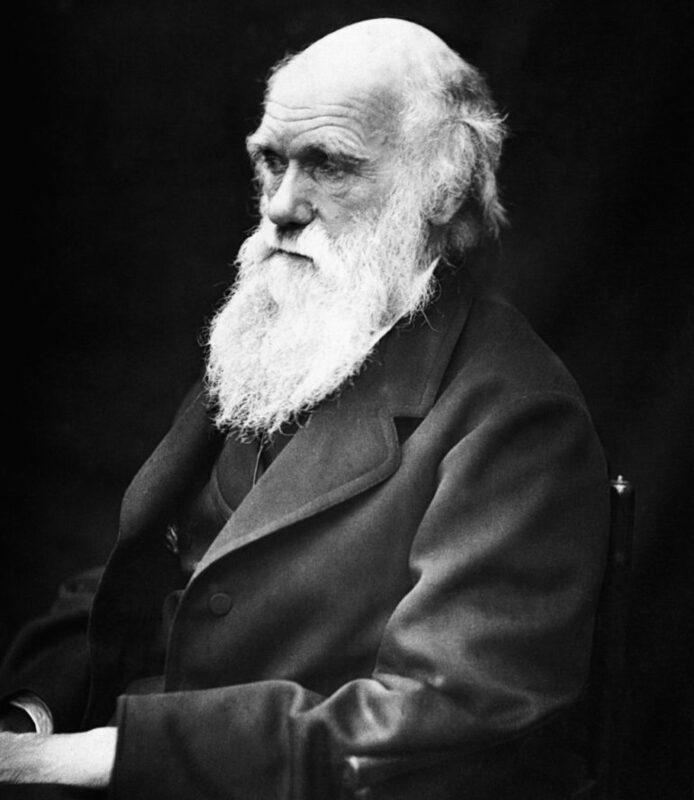 Spare a thought for Charles Darwin. He went on a five-year voyage around the world to study life long before television had been invented to pay for such a trip and make him a star like David Attenborough. Just as it began to pay off, many years later, with the publication of Origin of the Species, his theories were brushed off by the scientists of the day, and in certain parts of the US it’s still rejected. To add insult to injury, his life’s work has been reduced to a naming an unofficial award for the most spectacularly dumb life-ending accidents. So let’s redress the balance today by remembering this giant of science. Everyone listens to radio, don’t they? Even if it’s just the thing that you hear when the alarm goes off in the morning, an accompaniment to your commute or working day, or background noise when you get your hair cut or car serviced. 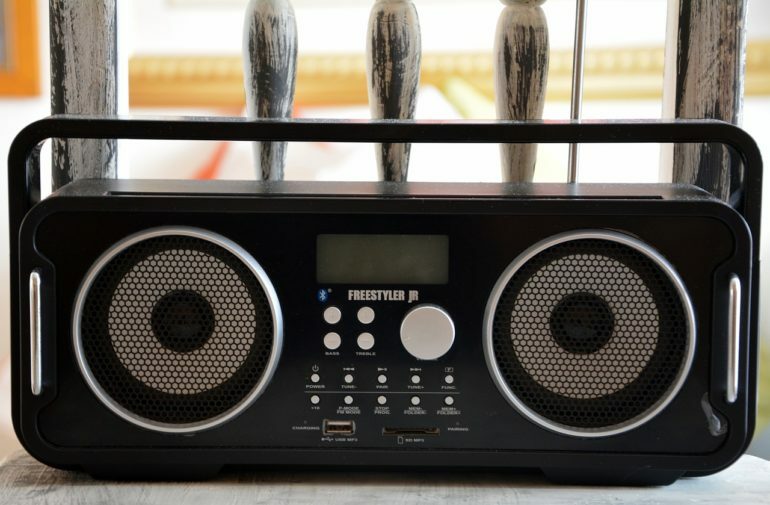 Radio provides an antidote to loneliness, thought-provoking topics and news, the familiarity of music from our past or exciting new songs to inspire us. If you’re a regular listener, try something new; alternatively switch off the TV and reacquaint yourself with broadcast sound. Sometimes, it’s the smallest things that can make someone’s day. Random Acts of Kindness Day is all about the little, random acts that can turn a miserable day into something really special. 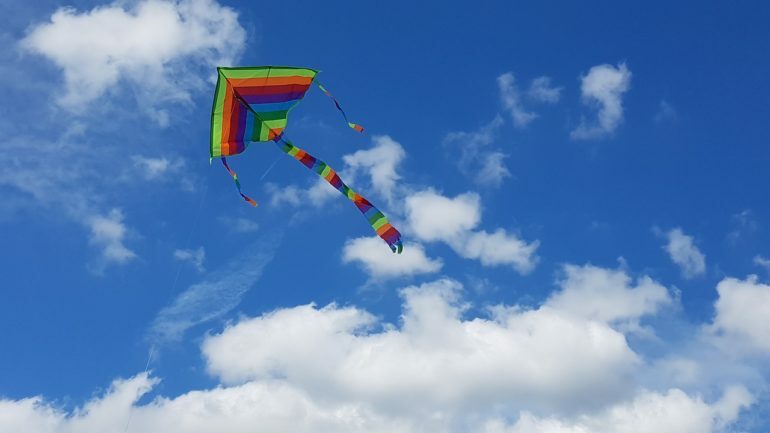 No matter how normal things seem on the outside, how that person feels can be completely different, so a random gesture, such as a complement, offer of lunch or just a thoughtful email can make all the difference. Keep this in mind today, and see how many people you can cheer up – you’ll feel all the better for it! 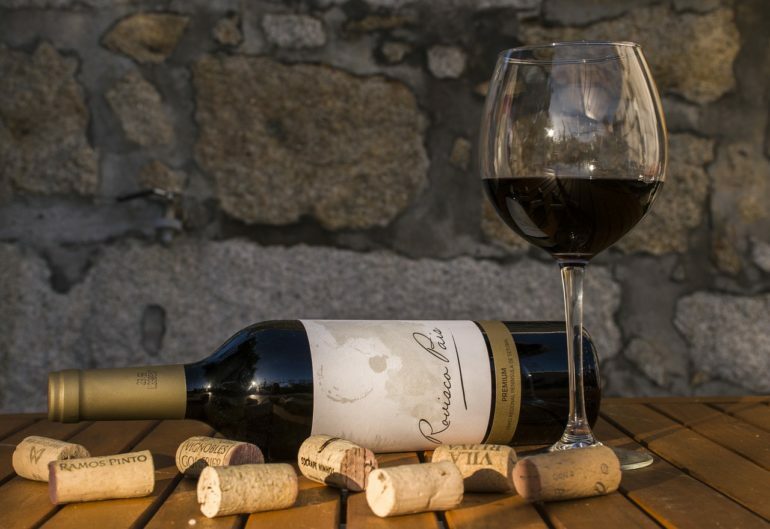 If you’re in need of a boost, and random acts of kindness from strangers weren’t forthcoming yesterday, then you can always rely on good old fermented grape juice to lift the mood. Provided you keep it in moderation, of course. As it’s a special day for drinking wine, and we all enjoy a tipple at the weekend after all, make sure you open a good bottle. As it’s winter may we recommend a good quality Bordeaux or Rhone red, but we won’t begrudge you a new world white or rosé, as long as you raise a glass to the producers of the world for making our lives so much more enjoyable. Had enough of being told that multi-tasking is where it’s at? What happened to the art of dedicating all of your time and attention to one job, after all it usually ended up being done right; no-one ever wished surgeons could multi-task, did they? 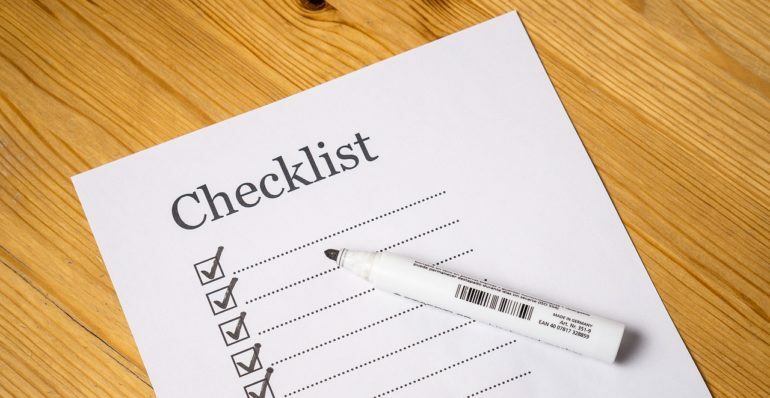 Mark today by going through your routine one job at a time, and not moving on until you’ve finished each item on the list. You’ll thank yourself for it, even if no-one else will. By the way, should you be distracting yourself reading this today? 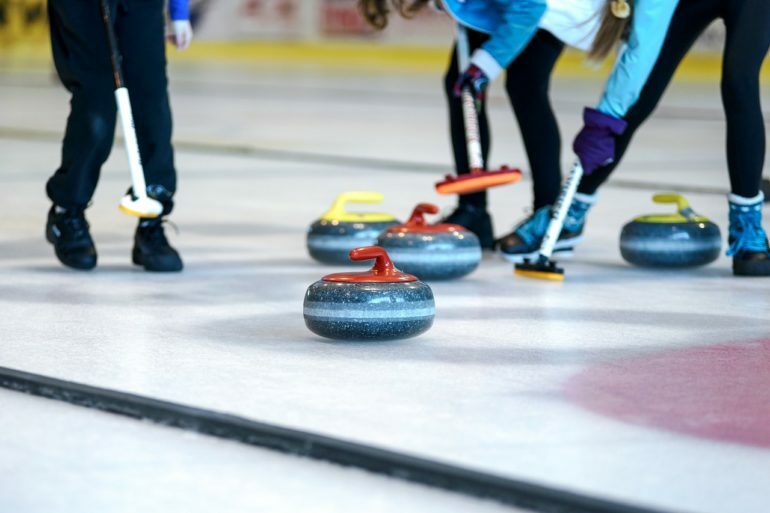 Also known as bows on ice and the bit of the Winter Olympics Great Britain is good at, Curling dates back to 1500s-era Scotland. It may look like someone trying to play bowls whilst others are sweeping the floor, but there’s an art to this winter sport, and it’s not just trying to stay on your feet in ice skates. If you’re still struggling to stay on the rink with both mitts on the handrail, why not head along to your local Curling club to have a go today? Tex-Mex food has a lot to answer for. 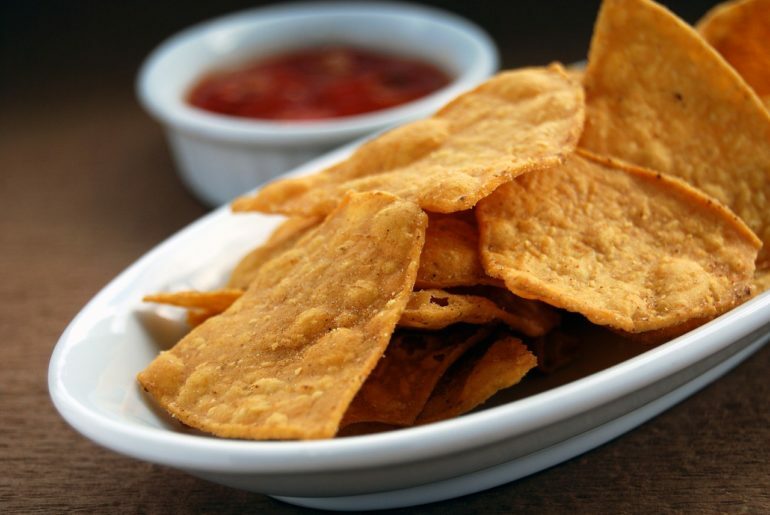 Once a fierce rival to Chinese and Indian cuisine on the high streets of Britain, its star has waned of late, but thanks to the popularity of Doritos, the Tortilla chip is the favoured savoury snack of many. There are several ways to enjoy today, from buying a bag of these delicious snacks and consuming them straight from the bag, dipping them in salsa, guacamole or sour cream, or going the whole hog and grilling them with cheese, topped by all three dips. Accompanied by a nice cool beer or measure of tequila, of course.